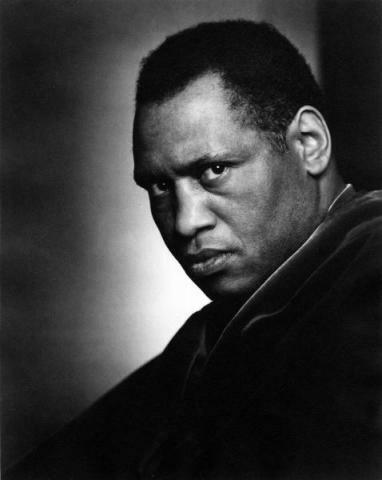 From England and recently performed at New York’s Carnegie Hall, this rollercoaster journey through actor/singer Paul Robeson’s remarkable life highlights how his radical activism caused his downfall. Includes a dramatic rendition of Ol’ Man River , other songs, speeches, and a defiant testimony before the House Un-American Activities Committee. Awarded the Venue 5 Impresario performance.